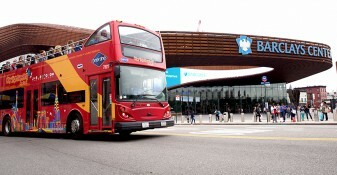 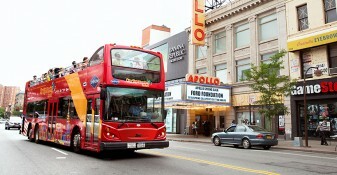 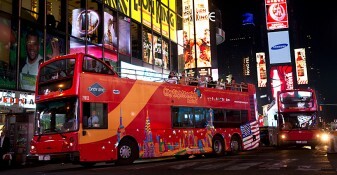 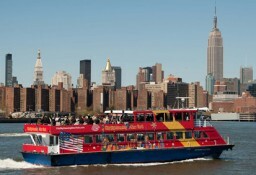 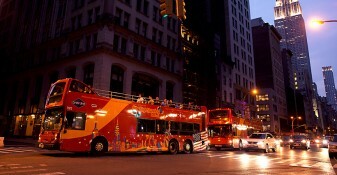 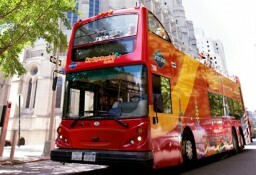 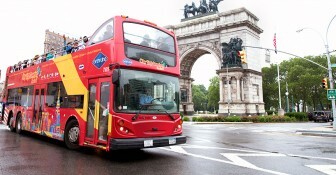 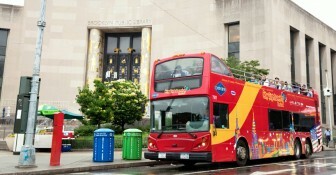 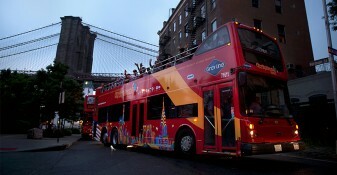 5-day double-decker bus tour pass featuring unlimited hop-on, hop-off access on Downtown, Uptown and Brooklyn tours. 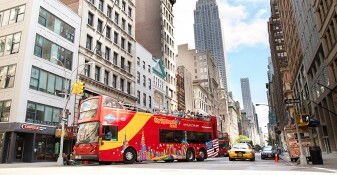 For the complete New York City adventure, our 5-Day All Around Town Tour offers unforgettable sightseeing in the Big Apple, without the hassle! 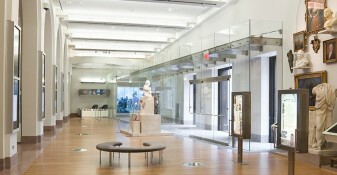 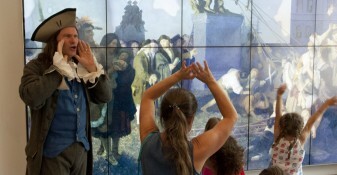 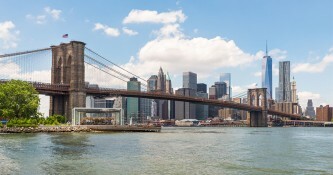 Our 4 distinct tour loops boast the best of Manhattan and Brooklyn– by day and night! 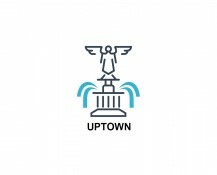 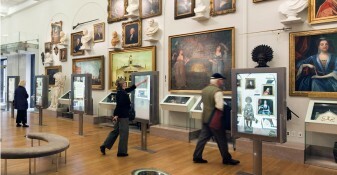 Explore iconic landmarks, popular attractions and learn in great depth about the unique neighborhoods in a span of 5 days. 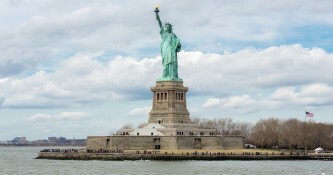 Let our well-versed guides take you on an eye-opening tour of New York’s cultural gems and iconic landmarks, offering insight into its rich history and contemporary significance in the world.